We believe that one conversation can change your life. Give yourself this gift of practice. Communication and creating healthy relationships requires us to be reflective and available to growth. Communicate healthy boundaries in a kind and loving way. Learn how to be a safe and empathetic person. 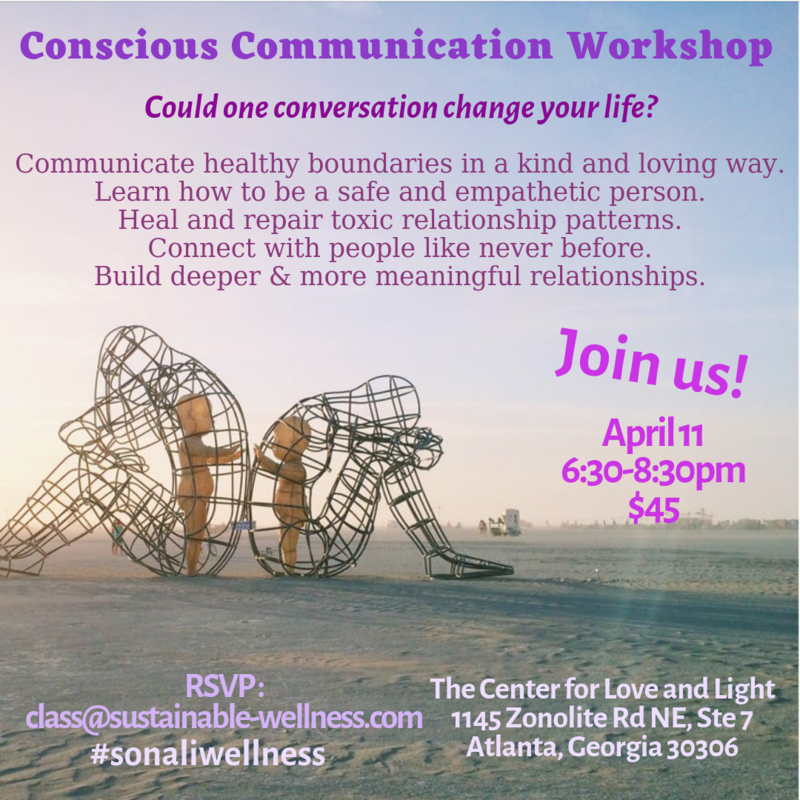 Heal and repair toxic relationship patterns. Connect with people like never before. Build deeper and more meaningful relationships. Sonali creates a profound space to explore and grow.